The premium car segment has a new contender, with Hyundai launching its most sophisticated and technologically advanced car yet – the Genesis sedan. 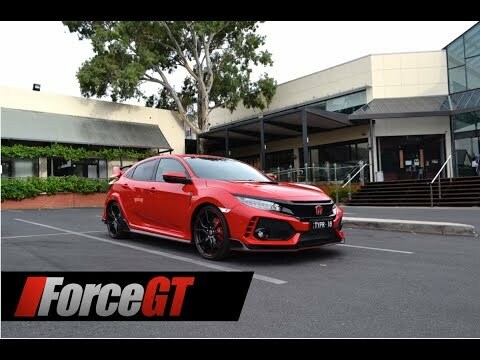 Read ForceGT‘s Genesis review here. It is the Korean giant’s answer to the German triumvirate, as well as its Asian counterparts and is set to take the ambitious brand to new heights. Unlike its home market as well as overseas markets, the Genesis will wear the Hyundai badge in Australia, instead of the winged Genesis badge. The handsome rear-drive luxury sedan has also received local tuning in its ride and handling to better suit Aussie driving tastes. 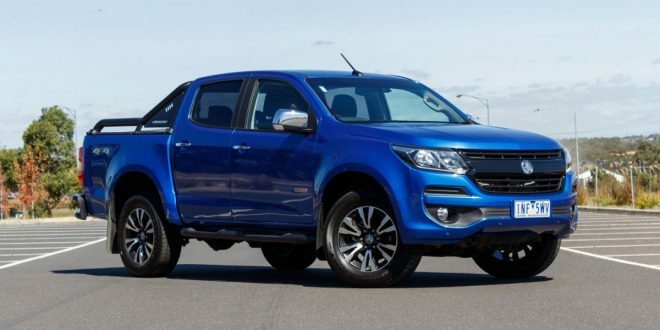 Australia also gets a sole 3.8-litre direct-injected V6 petrol model, priced from $60,000 plus on-road costs. The V8, as well as smaller 3.3-litre V6, are not available locally at this stage. 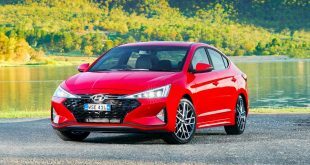 As can be expected from Hyundai, the model is comprehensively equipped, and can be further augmented via the Genesis Sensory and Genesis Ultimate option packs. 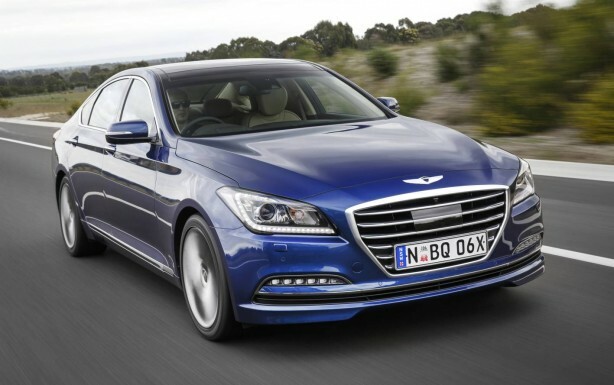 According to its maker, in terms of cabin space and luxury, the Genesis matches or exceeds the prestige and luxury car establishment against which it was benchmarked. 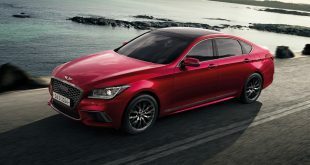 They are also quick to point out that the second-generation Genesis (code named DH) has already collected a long list of international design, quality and technology awards, including the prestigious Red Dot Product Design and iF (International Forum Design GmbH) awards. 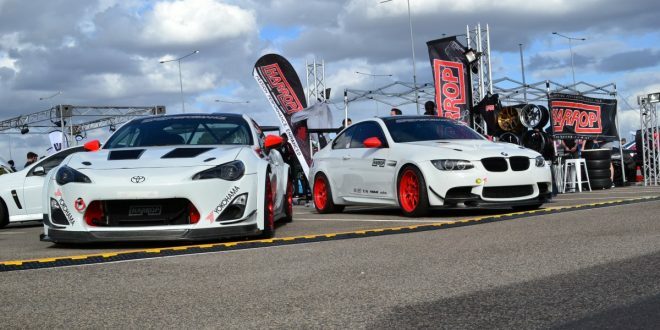 Following technical development at Hyundai’s R&D Centre in Namyang, Korea, high-speed and durability testing of the DH Genesis was carried out at the famed Nordschleife part of the Nurburgring, in Germany, and at Yeongam Circuit, Korea. Extreme hot-weather testing was conducted in Death Valley, Colorado (USA), while extreme cold-weather testing was carried out on Sweden’s famed Argeplog Lake. Final durability testing was also carried out in Eastern and Central Australia. The Genesis presented the biggest challenge yet to Hyundai’s local suspension development team, led by Senior Manager Product Engineering, Hee Loong Wong and Senior Manager Product Planning, Andrew Tuitahi – and utilising the master skills of tuning guru David Potter. 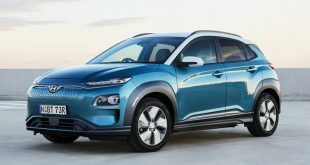 “Genesis gave us a huge challenge, partly because we had very high expectations for the car,” says Andrew Tuitahi, Hyundai Motor Company Australia’s Senior Manager Product Planning. Fine-tuning the Genesis for Australian roads – and, significantly, the expectations of Australian drivers – meant rigorous on-road testing and extensive computer modelling by the HMCA team responsible for, among others, the Australia-only SR models, Veloster Turbo, Elantra Series II and ix35 Series II. 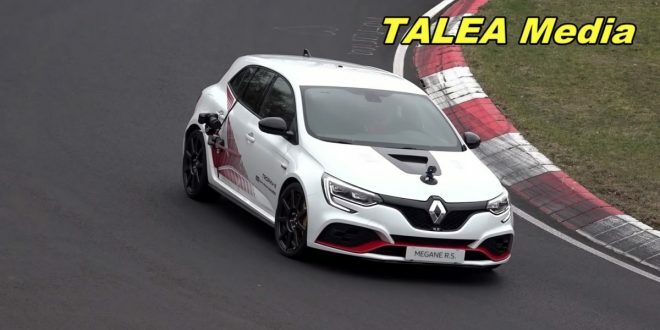 Beginning early this year, the team exhaustively evaluated 42 individual combinations of springs, stabiliser bars and dampers, including 13 different front dampers and 19 rear dampers. “Every tune is about finding the best compromise for that particular vehicle, relative to usage, customer preference and road condition,” Tuitahi says. “For Genesis, as a team, we didn’t want compromise. We wanted supreme everyday ride comfort combined with fantastic body control and recovery. We wanted passenger isolation combined with driver engagement and adjustability. We wanted calm and easy cruising combined with handling dynamics that get better the harder you push. We expected boulevard cruising combined with corrugated dirt road touring. 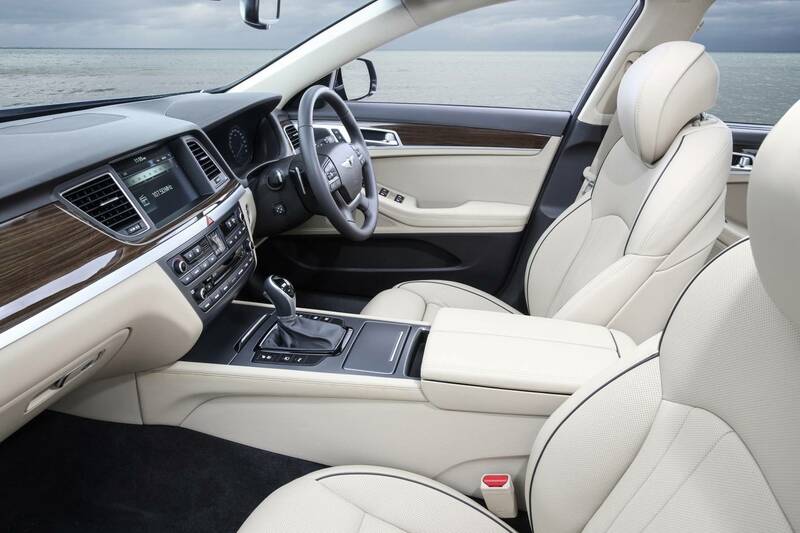 And we wanted European luxury combined with the best qualities of an Australian large sedan. 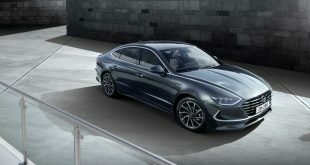 Genesis debuts Hyundai’s Fluidic Sculpture 2.0 design language, the significant evolution of the design philosophy that shaped the current generation of Hyundai models. Fluidic Sculpture 2.0 is restrained, strictly modern, sophisticated and decidedly athletic. 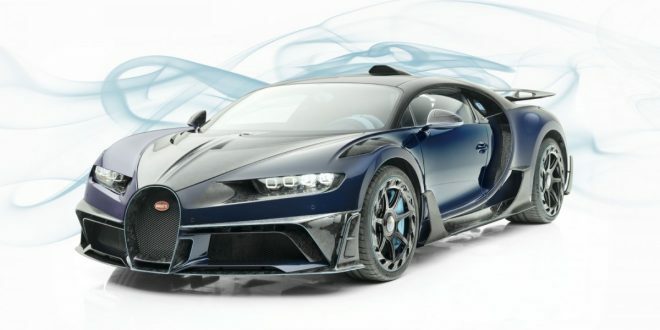 Design elements contributing to the car’s striking presence include its new 3D one-piece hexagonal grille, dramatic HID headlights, LED indicators and daytime running lights, a sweeping character line along its flanks, aerodynamically tuned bootlid, and ‘jewelled’ LED tail-lights. Its coefficient of drag is 0.26 Cd. “Genesis took nearly four years in development. Throughout, we always kept the basics in mind…the balanced stance, the proportions, a lower overall height, a shorter overall overhang at the front and the rear, having a great sporty profile, and having a great sculptural design, as well as a great surface contrast,” says Casey Hyun, Creative Design Manager at Hyundai Design Centre. At 4990mm, DH Genesis is 91mm longer than a BMW 5 Series and 43mm longer than a Holden Commodore. The generous wheelbase, at 3010mm, is not only longer than that of a BMW 5 Series but also 1mm longer than the wheelbase of a Holden Caprice. A width of 1890mm is 30mm wider than a 5 Series and very similar to a Commodore – only 8mm narrower. New Genesis’ interior is genuinely luxurious, highly functional and boasts generous cabin space. 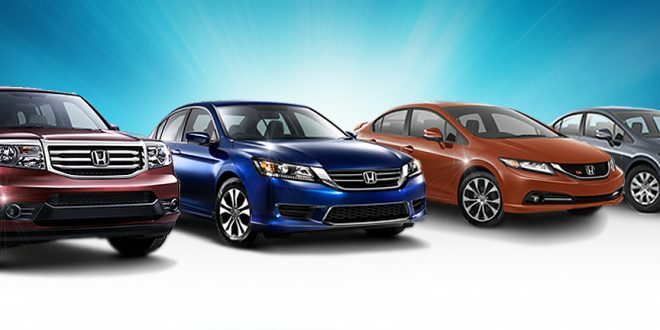 Modern Premium values have been incorporated in both the look – and feel – of the interior. Materials were chosen on the basis of their aesthetic and tactile appeal. Switchgear was minimised, with careful attention placed on Human Machine Interface (HMI) design principles and tactility. Double-stitched, perforated leather-appointed front seats offer 12-way adjustment for the driver. In the Genesis Sensory Pack additional seating comfort is offered via an extendable seat-cushion under-thigh support, bolster adjustment and four-way lumbar-support adjustability. The top-level Genesis Ultimate Pack offers ventilated front seats and heated rear seats. A new dashtop pattern helps decrease dashboard reflections in the windscreen, and the stylish centre console features a square analogue clock synchronised via satellite. Steering wheel design optimises surface contour and grip, and buttons are arranged logically and ergonomically. Similarly, steering-wheel-mounted paddle shifters fall readily to hand. HMI principles also were applied to the control of the new Genesis sedan’s Smart Climate Control system and Audio/Video/Navigation (AVN) system. Easy and intuitive access to both systems is via an impressive new 9.2-inch high-definition LCD touchscreen. 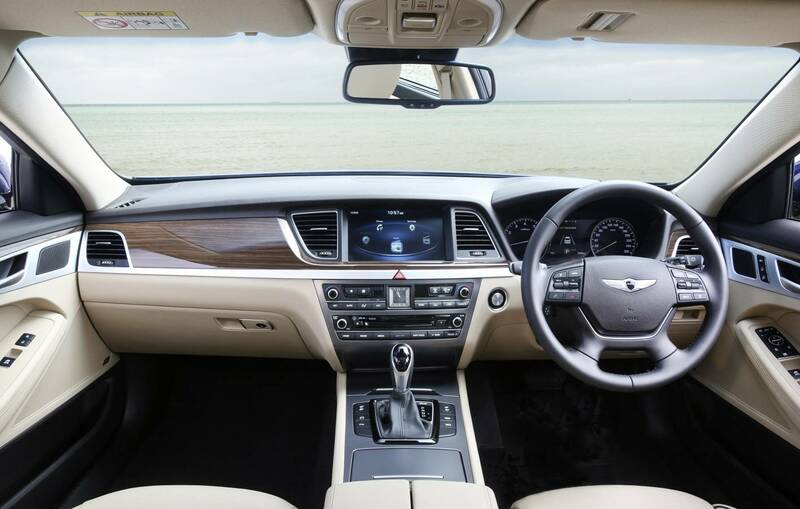 The widespread use of soft-touch materials, together with wood-effect trim surrounds and real aluminium details, add further sophistication and emotional appeal to the interior. The Genesis centre console is highlighted by its impressive 9.2-inch wide-view capacitive touchscreen satellite navigation system. High-definition screen resolution is an impressive HD 720p. The system makes getting to your destination easier by incorporating HERE maps, SUNA live traffic updates, and a comprehensive Point of Interest (POI) database. Also included is HERE MapCare, where up to 3 years’ free mapping updates are provided when the vehicle is serviced at a participating authorised Hyundai Dealer. The 9.2-inch touchscreen also acts as a display for the Genesis’ around view monitor, providing a 360-degree bird’s-eye-view. The GrammyTM award-winning Lexicon sound system utilises 17 speakers to optimise acoustic characteristics within the car by using an algorithm specially programmed to the car’s interior contours and trim materials. Thorough attention to in-cabin NVH led to extensive sound-deadening measures. 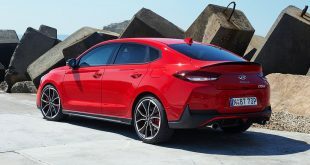 Apart from the addition of more sound-deadening materials – for a total of 38kg – Genesis uses an additional engine bay bulkhead and a low-noise, high-pressure fuel pump. Additionally, soundproofed acoustic glass is fitted to the top-level Genesis Ultimate Pack. Further NVH gains came from new Genesis’ incredibly stiff bodyshell. Also in the name of improved NVH, engine support brackets were moved further apart, while transmission and subframe mounts were stiffened by up to 100 percent over the first-generation Genesis. 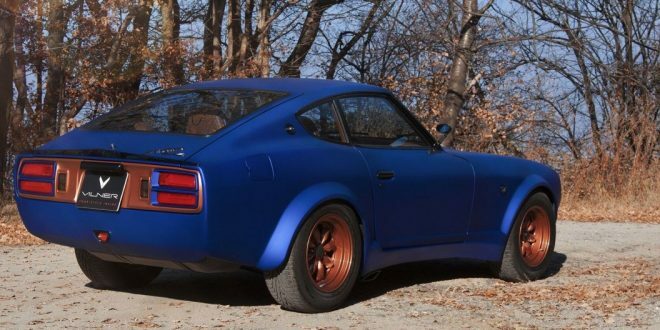 Idle noise (including vibrations), acceleration noise, road and wind noise, and audible booming throughout the bodyshell were all thoroughly researched and addressed. Rather than block out all noise inside the cabin, Hyundai’s engineers worked hard to enhance agreeable sounds. Under acceleration, for example, dynamic engine sound improvements were achieved through intake and exhaust system tuning. No artificial sound generation techniques are used. To improve Genesis’ NVH performance at cruising speeds, Hyundai’s engineers increased the stiffness of parts associated with the subframes and suspension, lowering levels of cavity and rumble noise. To ensure the Genesis recorded lower interior noise in crosswinds, internal door beams were thickened, the panoramic sunroof reshaped and its sealing process optimised. 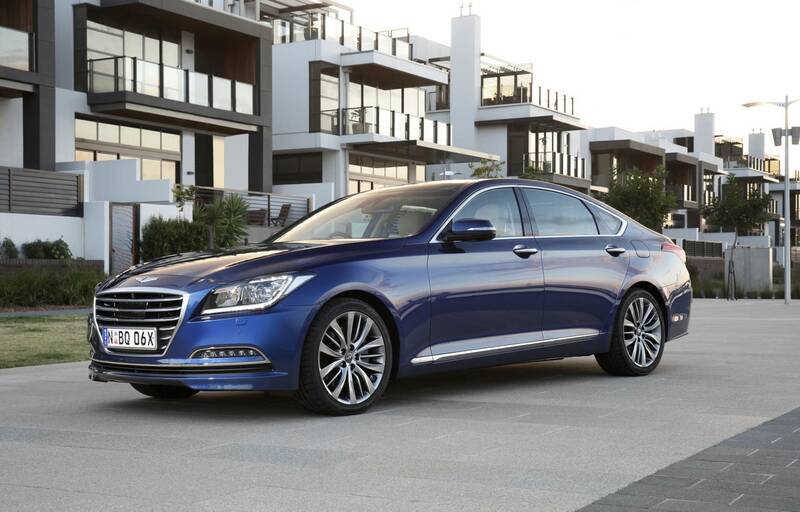 Proximity sensors recognise the Genesis sedan’s Smart Key, automatically extending the side mirrors on approach. 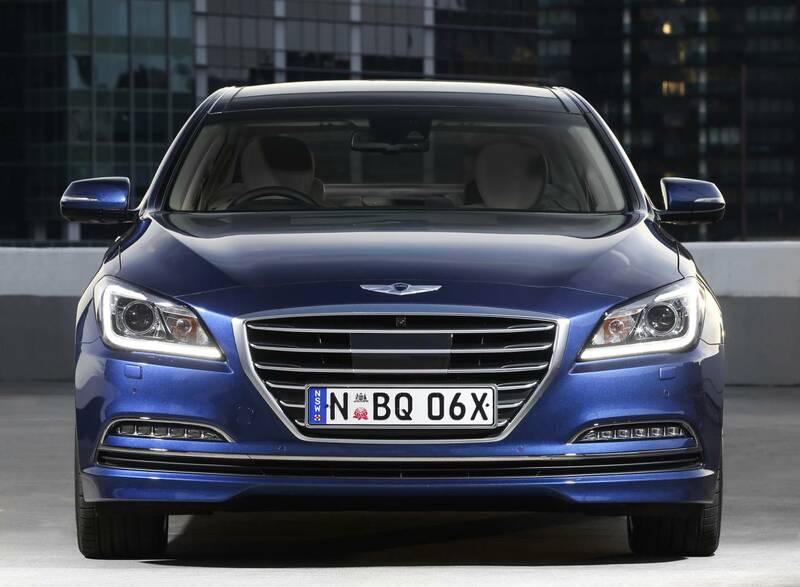 At night, the parking lights and door handles are illuminated and side mirrors extended, which then project the word ‘Genesis’ in puddle lamps on either side of the car. The Smart Key also operates the new hands-free Smart Boot function, which automatically opens the Genesis sedan’s boot without the need for a kick sensor under the rear bumper. The Smart Trunk function detects the Smart Key and is activated when the driver stands next to the boot for three seconds. The system uses a bumper-mounted antenna and offers an audible warning as well as hazard light flashes prior to opening. Inside, the Genesis also uses world-first CO2 sensor technology. Hyundai engineers discovered that occupants become drowsy when CO2 levels in the vehicle reach more than 2000 parts per million. The new ventilation system prevents this from happening by adjusting and balancing the intake of fresh and recirculated air to keep CO2 levels below that level. The new Heads-Up Display (HUD) differs from other such systems by projecting a virtual image onto the windscreen. The system offers brightness adjustment for optimum visibility day and night. Information such as current speed, Smart Cruise Control (SCC) status, Blind-Spot Detection (BSD) and Lane Departure Warning System (LDWS) data is projected ahead of the driver. Compared to the first-generation BH model, the new DH Genesis uses 37.7 percent more ultra high-strength steel for greater strength and reduced NVH. The body structure’s inherent rigidity has 16 percent greater torsional strength and 40 percent greater bending strength than its award-winning predecessor. Ultra-high tensile strength steel makes up an unprecedented 51.5 percent of the body, significantly improving rigidity. 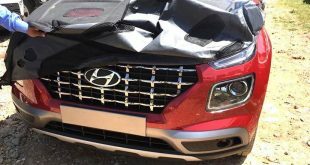 Greater use of hot-stamped parts and hi-tech adhesives also helped Genesis pass America’s IIHS (Insurance Institute for Highway Safety) Small Overlap Test, scoring a result of ‘Good’, the first rear-wheel drive car to do so. 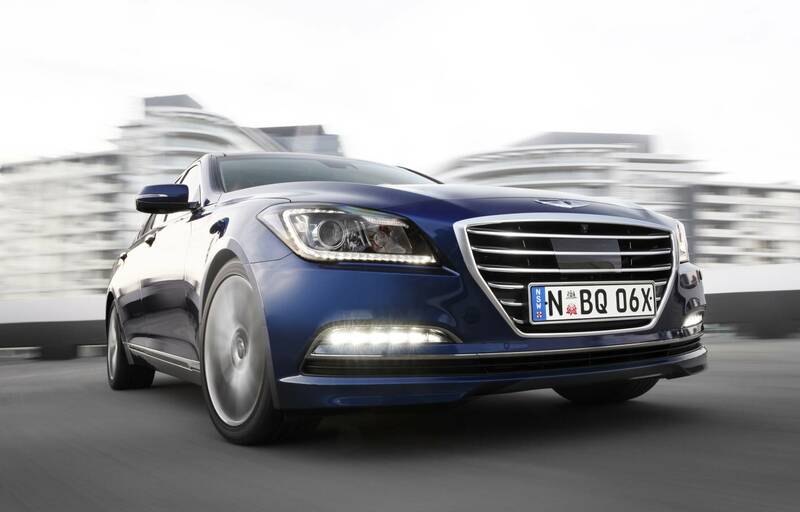 New Genesis was awarded the coveted IIHS highest honour as a 2014 Top Safety Pick+. The ‘+’ symbol indicates an extra level of achievement thanks to the car’s safety technologies, which include Autonomous Emergency Braking (AEB). In Australia Genesis already has received a maximum five-star ANCAP (Australasian New Car Assessment Program) rating. Its overall score of 36.88 points out of a possible 37 is the highest yet achieved in ANCAP’s 21-year history of crash testing. Impressive body rigidity and dynamic stiffness provide a solid platform for the Genesis’ multi-link front and rear suspension. Both handling and roadholding also benefit from new Advanced Traction Cornering Control (ATCC). Initial suspension tuning in the United States included input from UK-based Lotus Engineering. Lotus recommended changes to the car’s rear subframe, and after testing both this subframe and the domestic market equivalent, Australian engineers have specified the Lotus part. 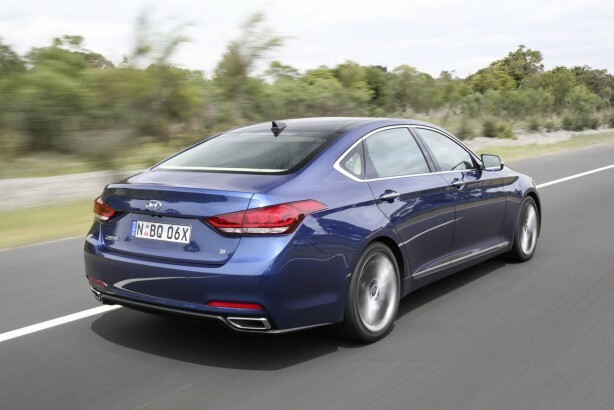 Further improvements have been made to Australian-market Genesis sedans following exhaustive testing by Hyundai Motor Company Australia’s acclaimed team of suspension engineers – the team responsible for Hyundai’s ‘Australianised’ SR models, ix35 Series II, Santa Fe MY15, and Veloster Turbo, among others. Alloy wheels at 18-inches on Genesis and Genesis Sensory Pack models are shod with 245/45 R18 Hankook tyres. Nineteen-inch alloys on the Ultimate Pack are shod with 245/40 R19 (front) and 275/35 R19 (rear) Dunlop SP Sport Maxx GT tyres. Tyre-pressure monitoring is standard across the Genesis range. Newly incorporated rack-mounted Motor Driven Electric Power Steering (R-MDPS) and Variable Gear Ratio (VGR) systems combine to enhance high-speed stability and more direct steering response at low and medium speeds. 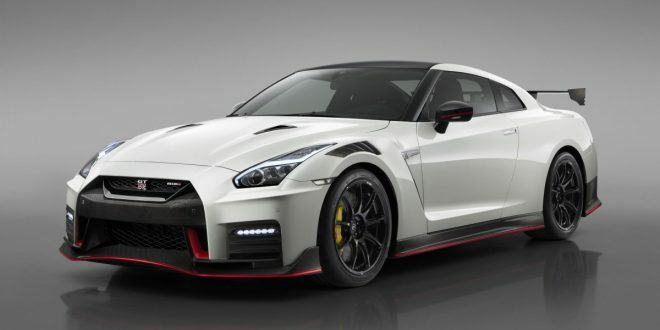 The steering system uses the highest level 32-bit processor for improved tuning parameters. Diamond-shaped strut tower bars and end pipes reinforce engine bay strength, further contributing to steering stability and handling agility. 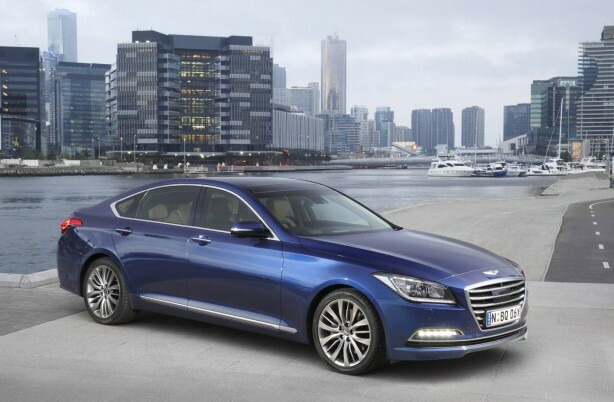 Australian Genesis sedans are rear-wheel-drive and powered by Hyundai’s critically acclaimed – and award-winning – 232kW/397Nm Lambda II 3.8-litre GDi V6 engine. It is matched to Hyundai’s in-house eight-speed automatic transmission. The Lambda II uses Gasoline Direct Injection (GDi), triangular-pattern fuel injectors, Dual Continuously Variable Valve Timing (D-CVVT), three-stage variable induction, all-aluminium block and heads, steel timing chain and iridium-tipped spark plugs. The engine’s high 11.5:1 compression ratio further contributes to its impressive thermal efficiency. The Lambda II engine produces its 232kW maximum power at 6,000rpm and 397Nm maximum torque at 5,000rpm – with 90% of peak torque available between 2,000rpm and 6,000rpm. 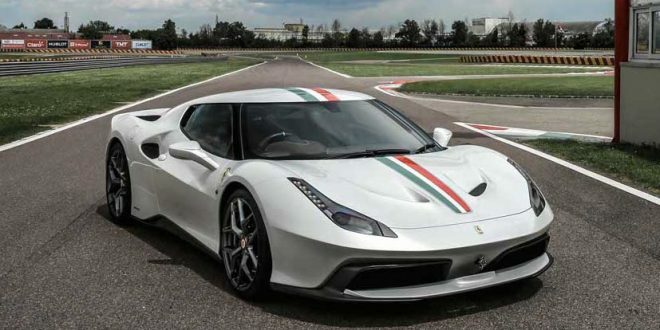 0-100km/h acceleration is an impressive 6.5sec, with a standing 400m acceleration time of 14.8sec. Combined fuel economy is 11.2L/100km. Exclusive to the Genesis sedan is the Hyundai-developed eight-speed automatic transmission, which offers enhanced shift logic and speed, better acceleration, sports-mode mapping, smooth gear shifts, and high levels of efficiency. The eight-speed transmission also includes SHIFTRONIC® manual shift capabilities which, when combined with the ergonomically positioned paddleshifters, provide spirited driving with manual shifting. Smart Cruise Control (SCC) is regulated by a radar that monitors the distance of the vehicle ahead and maintains a safe distance by continually adjusting the pre-set speed to match traffic conditions. Autonomous Emergency Braking (AEB) protects occupants and minimise damage, the AEB autonomously activates the brakes when it detects dangerous and sudden brake activation by the car ahead. Blind Spot Detection (BSD) identifies traffic in the driver’s blind spots and provides illuminated warnings on the side-mirrors. If the turn signal is activated, it also issues an audible alert. Lane Change Assist (LCA) provides a visual warning when radars detect a vehicle that is approaching rapidly from the rear. When the turn signal is initiated, a flashing warning as well as an audible and haptic alert (vibration of the steering wheel) notifies the driver of the potential hazard. Rear Cross Traffic Alert (RCTA) warns the driver when reversing to objects that are approaching on the left and right sides of the vehicle. Lane Departure Warning (LDW) system recognises unintended lane departures, that are not accompanied by a turn signal, and initiates an alert (visual, audible and haptic) to notify the driver. Smart High Beam utilises a camera mounted on top of the windscreen to adjust the high beam when it detects the headlights of an oncoming vehicle or the tail light of one in front. Passive safety equipment includes nine airbags, pre-tensioner seatbelts and anti-whiplash head restraints as standard. 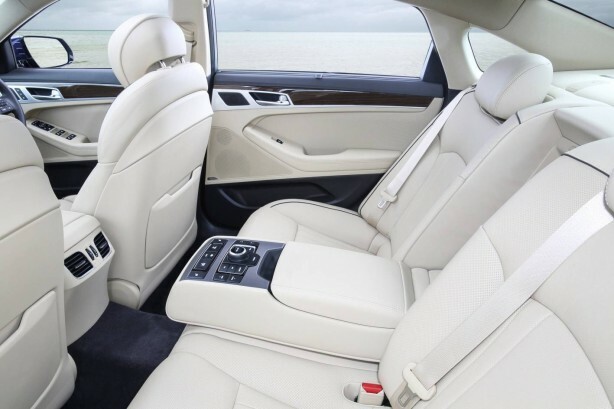 Those nine airbags include: advanced dual front airbags, driver’s knee airbag, front and outboard rear seat-mounted side-impact bags, and roof-mounted side curtain airbags for both front and rear outboard seat occupants. Genesis also addresses pedestrian safety. Its new Active Hood System uses optical fibre sensors in the front bumper to detect an impact with a pedestrian. In the event of such an impact, the sensors send a signal to an actuator which lifts the bonnet to ‘cushion’ the blow and minimise injuries. 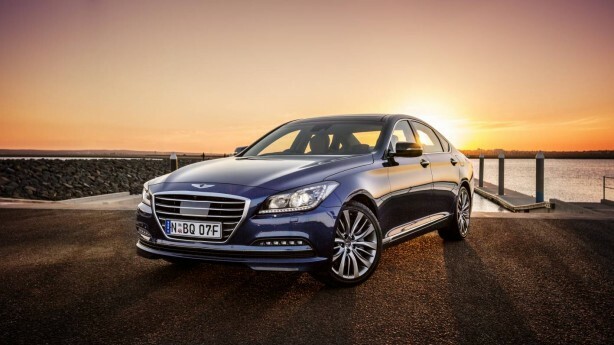 The Genesis comes with an exclusive Hyundai iCare Inclusive Service Plan, with complimentary servicing for the first five years, or 75,000km, of ownership. The Genesis iCare Program’s complimentary servicing incorporates all scheduled maintenance items including labour, parts, lubricants and sundries such as oil and workshop supplies. 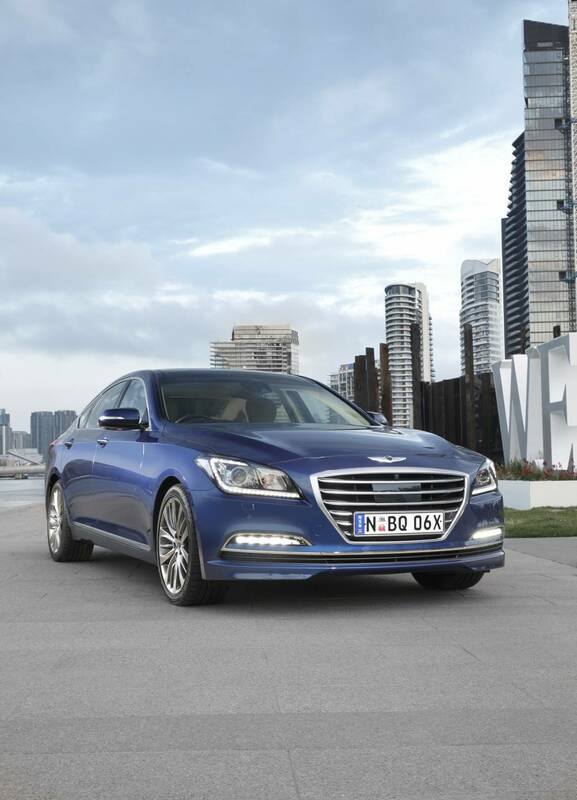 Like every new Hyundai passenger vehicle, the Genesis is backed by Australia’s first five-year unlimited kilometre warranty. The Genesis iCare Program also includes Hyundai’s range-wide Lifetime Capped Price Servicing. Lifetime Capped Price Servicing means Hyundai owners know the exact cost of their next scheduled service for the lifetime of their car. Genesis owners also receive Hyundai’s complimentary Hyundai Care MapCare Plan, which provides three years’ free map updates for their car’s cutting-edge factory-fitted satellite-navigation system. 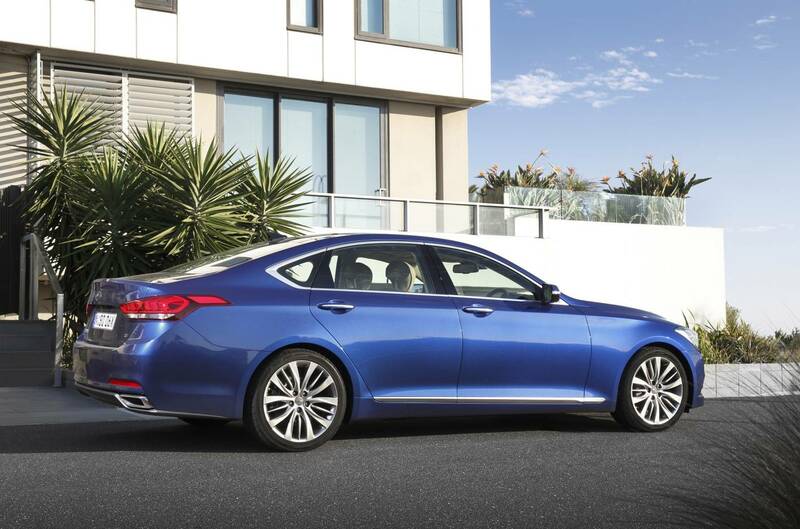 Like all Hyundais, the Genesis is supported by Hyundai’s 12-month complimentary Roadside Assist Program. Through Hyundai iCare Service Centres, the program can be extended to 10 years.